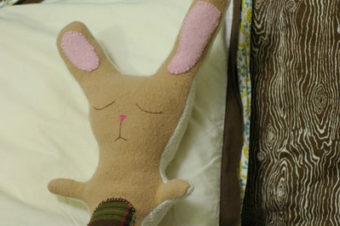 I know this isn’t a true plushie pattern, but i couldn’t resist sharing. 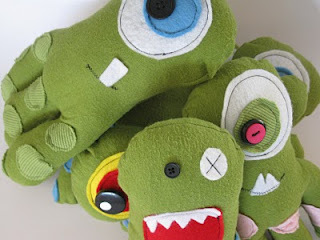 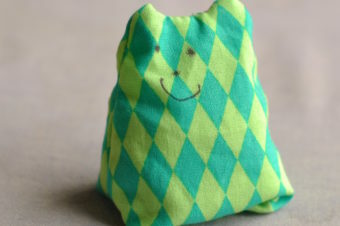 I am a big fan of Soto Softies….great creatures and plushie animals. 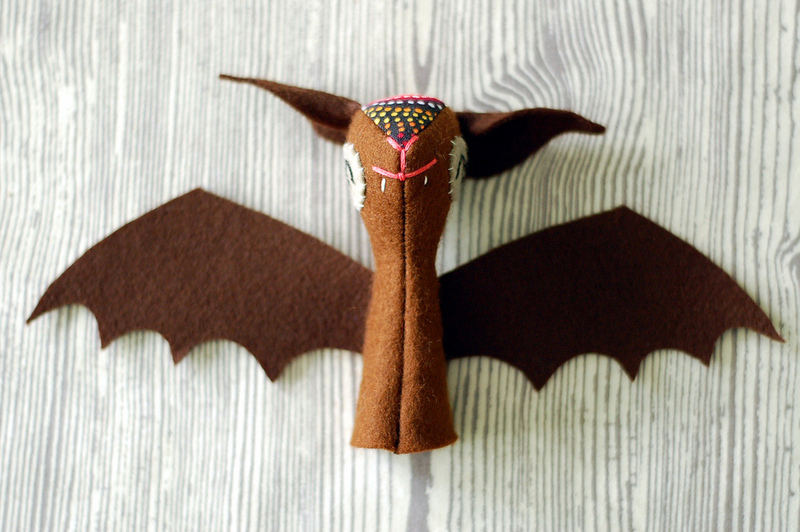 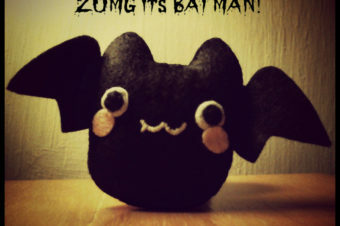 The bat plushie is made using felted wool or acrylic wool. Love the tiny teeth. 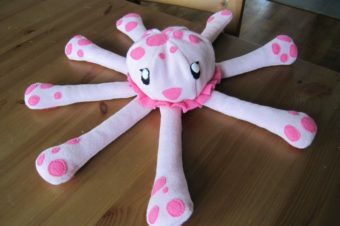 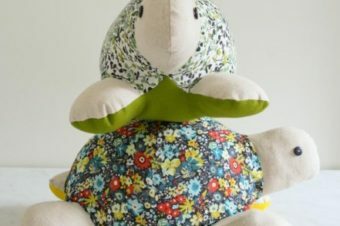 The pattern itself is just the pieces- but on her site you will find the wonderful picture instructions.